The Zarya is one of the examples of an original Soviet design. 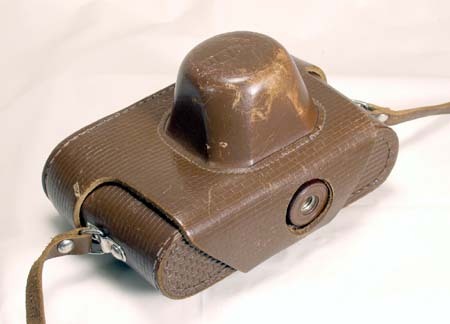 Zaria, which means Dawn in Russian, is the only 39 mm screwmount FED without a rangefinder. 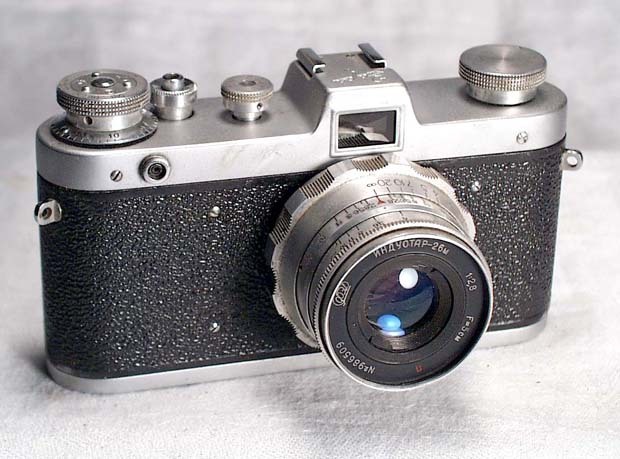 The camera was manufactured by FED from 1959 to 1961. It is basically a FED-2 of the same vintage without a rangefinder and a self timer (the flash synch is still there). 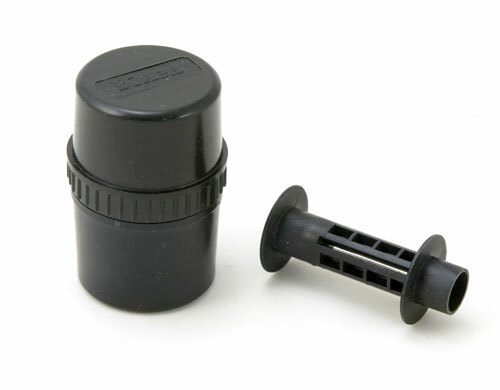 Its Galilee viewfinder is bright and clear and has a magnification of .75x. 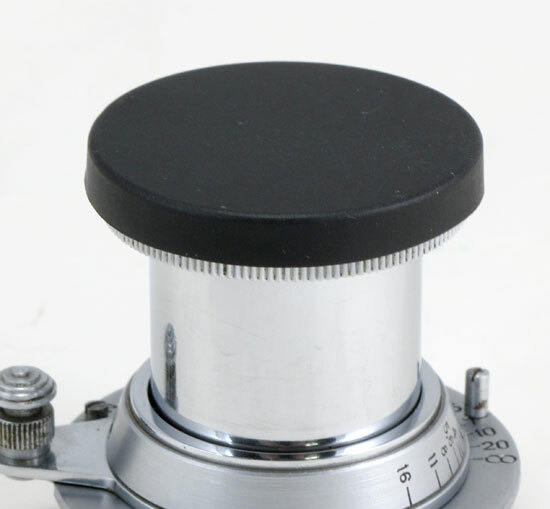 It accepts any 39 mm lens made for a FED or a Zorki (of course, it will accept any Leica threadmount lens as well). Shutter speeds are B, 1/30 - 1/500. 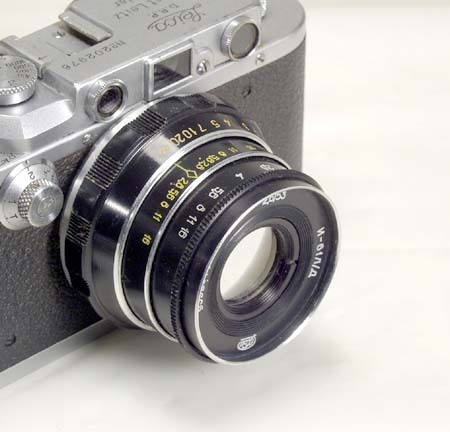 Lens - Industar-26m, 50/2.8, coated. The lens has is RF coupling ring, it is not used in a scale focusing Zarya, but will couple to a RF cam of any SM Leica or Leica copy. The Zaria is very simple to use and to service. It has a bare minimum of controls on the uncluttered top plate, it is relatively light, has a solid feel and nice handling. 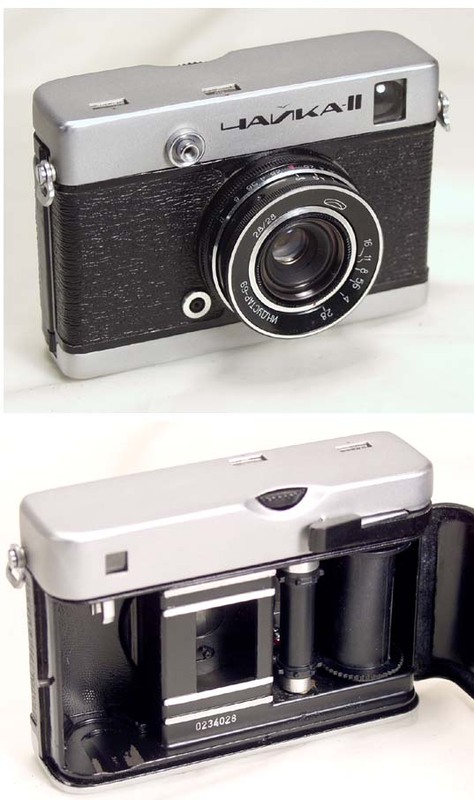 This camera was made for the domestic market and is quite uncommon outside the borders of the former Soviet Union. McKeown's catalog has a picture of the Zaria (it is listed in the FED section). The camera comes with a take-up spool and a leather case. Zarya is a nice user and a desirable addition to your Russian collection. 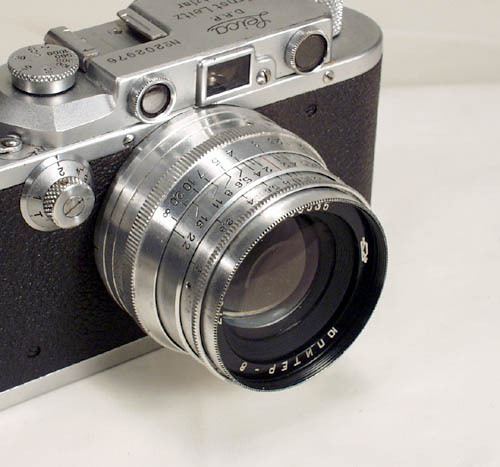 You can try any Leica lens on a Zarya and use its sharp Industar-26m with any screwmount Leica.